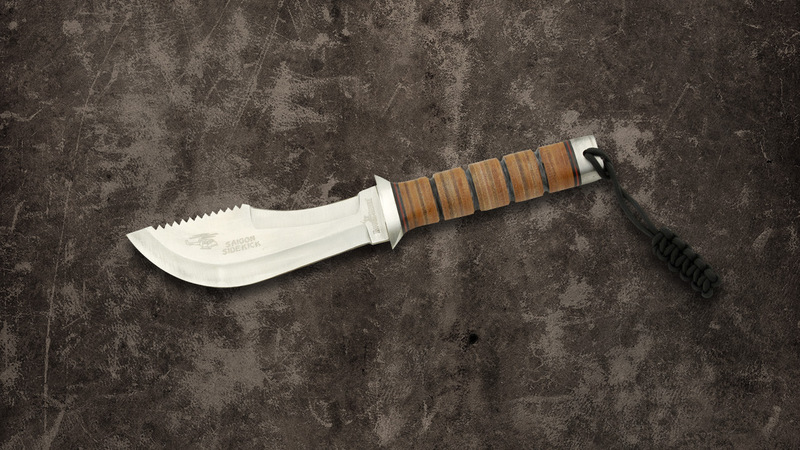 The Rough Rider Saigon Sidekick Fighter is a combat knife that features traditional design queues. 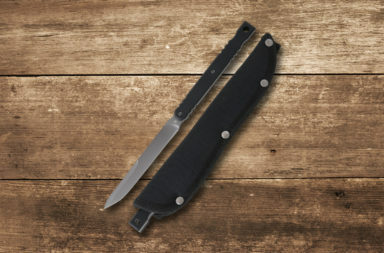 The style of the Saigon Sidekick is reminiscent of those used during the Vietnam war. 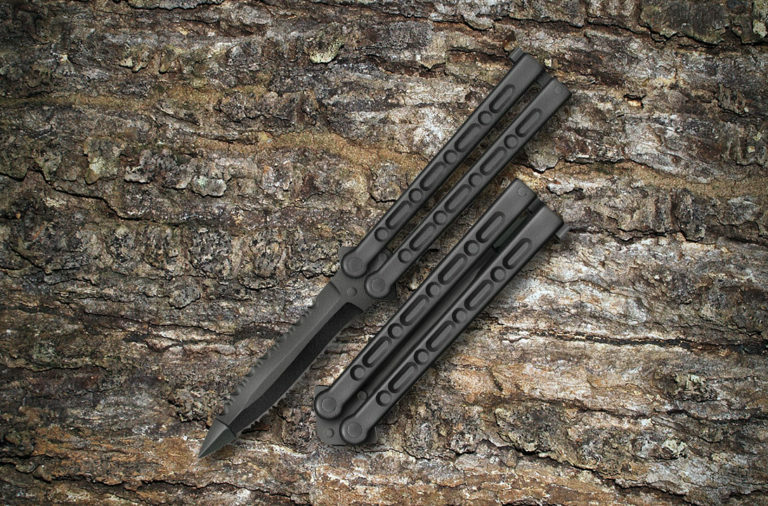 This unique knife has a versatile design, impressive quality, and a price tag that anyone could afford. 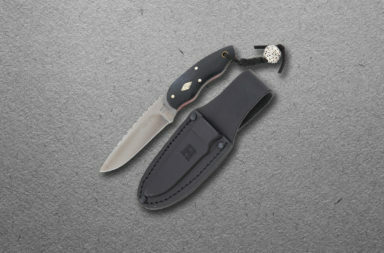 This knife is yet another gem in the Rough Rider lineup. 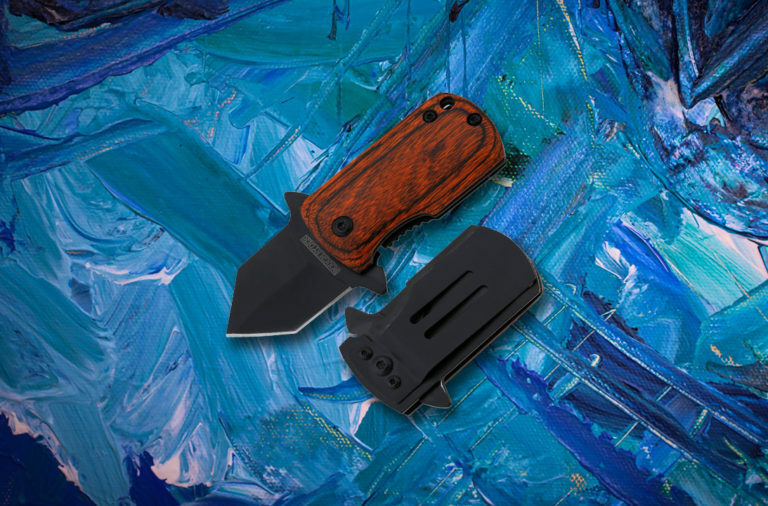 One of the most telltale features on Vietnam knives are their versatile blade shapes. Randall used the saw-back pattern often, Camillus used large exaggerated clip points, and this Rough Rider uses a saw/edged spine. 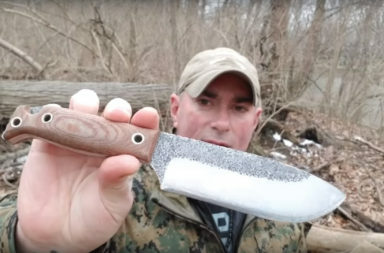 This beast of a knife uses a large wide belly design with the spine of the blade featuring a wood saw and a recurved blade. It’s 440A stainless steel gives it the durability for carefree use in most environments around the world. 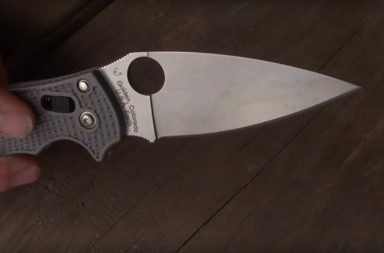 It features a blade etch of a UH-1 Huey helicopter and the name “Saigon Sidekick.” This knife already looked period correct and the blade etch just takes it one step further. 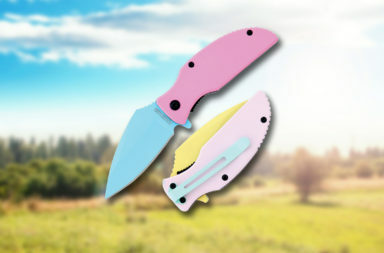 The handles are also reminiscent of popular combat knifes from the mid 60’s-70’s. Rough Rider makes these handles from stacked leather. The leather is durable and tends to form fit to your hand after being broken in. 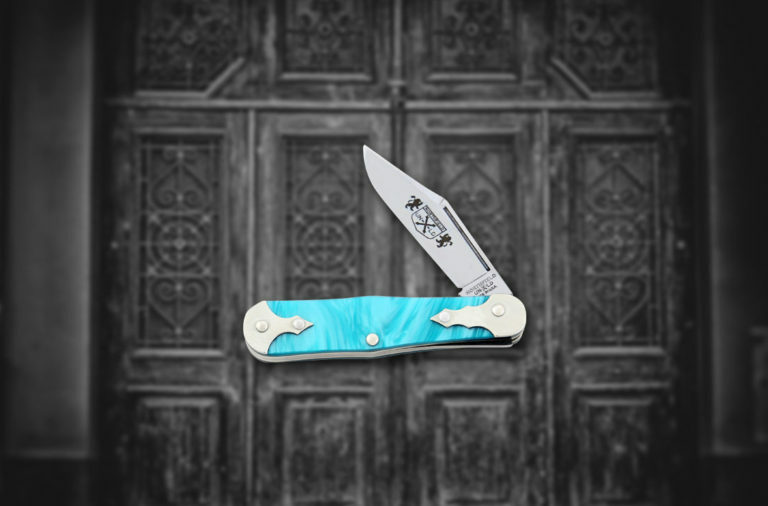 The handle is surrounded by a stainless steel guard and pommel. 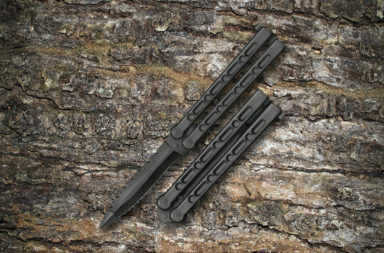 The pommel features a lanyard home that has a section of braided paracord attached to it. The paracord is practical for many things in the field but if you leave it how it is, it makes a great wrist lanyard. 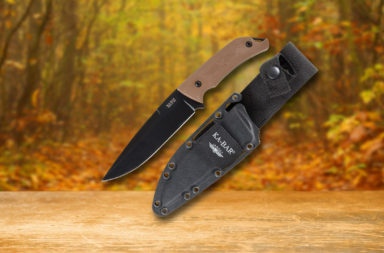 This knife comes with a military-style nylon sheath. 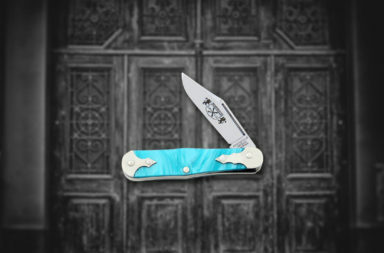 The design allows for the knife to be worn vertically on a belt or as a drop-leg sheath. The versatile mounting system and the nylon construction makes it a perfect candidate for use in the bush or while trekking through the outdoors. 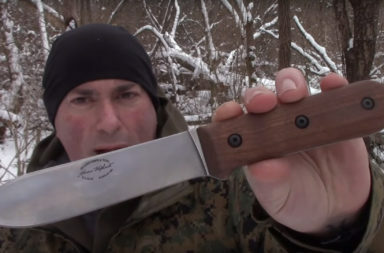 It’s not easy carrying a 12 1/2″ knife, but the Saigon Sidekick’s sheath makes it easier. 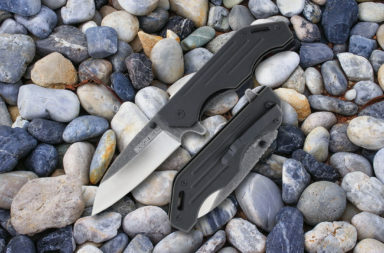 Overall, The Rough Rider Saigon Sidekick Fighter is a great knife for the price. 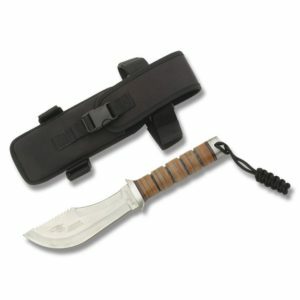 This knife is loaded down with many of the popular features found on fighting knives during the Vietnam war. 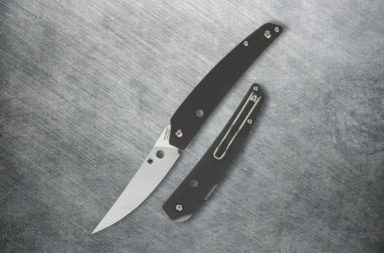 A Randall knife or original Camillus can go for hundreds of dollars, but the Saigon Sidekick retails for only $19.99. 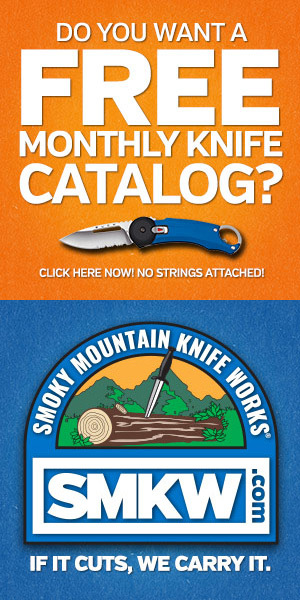 We found this knife at Smoky Mountain Knife Works (smkw.com). Simply click the button below to check it out.